The cast of Vijay's next that's tentatively titled as Thalapathy 63 seems to be increasing by the week. 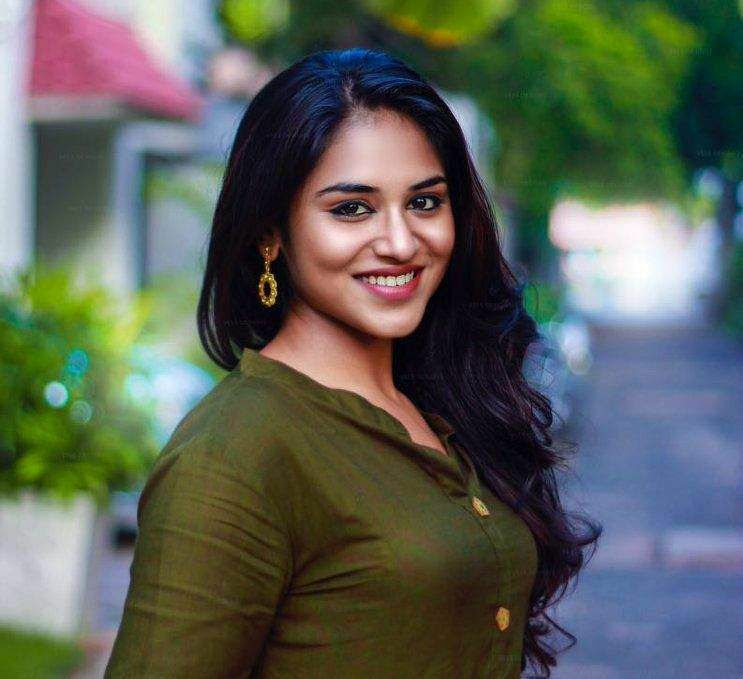 It's now known that Indhuja Ravichandran, who was last seen in Boomerang, will also be a part of this Atlee directorial. A source close to the film unit says that the Mercury actor will be playing the role of a footballer, whose team will be coached by Vijay's character. The film is currently amidst a busy schedule in an expensive set of a football stadium that has been erected at the outskirts of Chennai. The source also adds that the stadium set costs Rs 6 crore and it works out cheaper for the makers than to rent an actual stadium for the entire period of the 50-day-schedule. Starring Nayanthara as the female lead, the untitled film also stars Jackie Shroff, Kathir, Vivekh, and Yogi Babu. Produced by Archana Kalapthi under the banner of AGS Entertainments, the sports drama, which marks the third collaboration between Atlee and Vijay after Theri and Mersal, has music by AR Rahman.